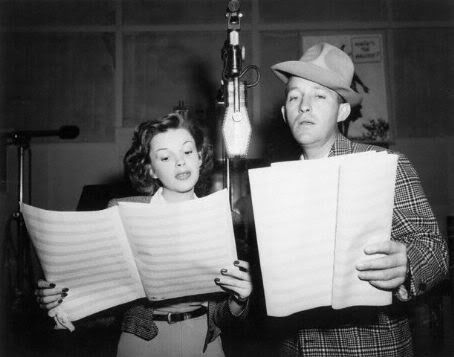 Bing's second season with Chesterfield helped resurrect Judy Garland's career. Judy's drug addiction and unreliability had led MGM to release her in September 1950. 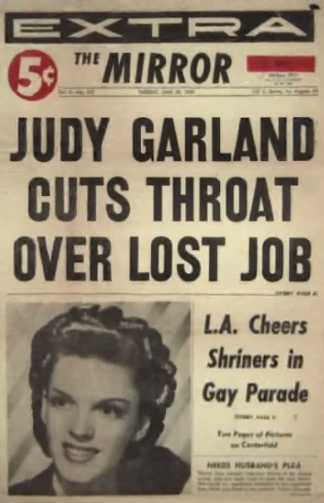 Depressed and broke, Judy was invited to became a semi-regular on Bing's show, appearing 8 times during the season, until she secured a concert engagement at the London Palladium in April of 1951. This season also featured Bing's wife, Dixie, and their 4 boys on the annual Christmas special. It would be Mrs. Crosby's first and last appearance on her husband's radio show. Within 2 years she would be dead of cancer. CBS and Paramount declared the month of January "Bing's Month" in honor of Bing's 20th year as a solo artist in show business. Art Linkletter hosted a half-hour tribute to Bing over CBS radio Jan. 9. 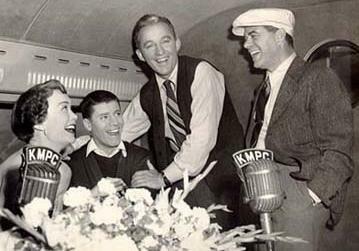 On Jan. 7 the Liberty Broadcasting System from its Los Angeles affiliate KMPC broadcast an hour-long tribute to Bing hosted by Ross Mulholland and featuring interviews with Paul Whiteman, Tommy Dorsey, Russ Morgan, Jane Wyman, the Andrews Sisters, Johnny Burke, Jerry Lewis, Victor Young, Frank Capra and others. What follows is a list of the broadcasts, principal guests and songs sung by Bing from his second Chesterfield season. Joining Bing throughout the season are his announcer, Ken Carpenter, the John Scott Trotter Orchestra and Judy Garland. 2. And You'll Be Home (Bing) from "Mr. Music"
4. Silver Bells (Peggy & Bing) from "The Lemon Drop Kid"
"Durand and Brion" was a stage name used by the Hawaiian-born Davis and Shigeta.